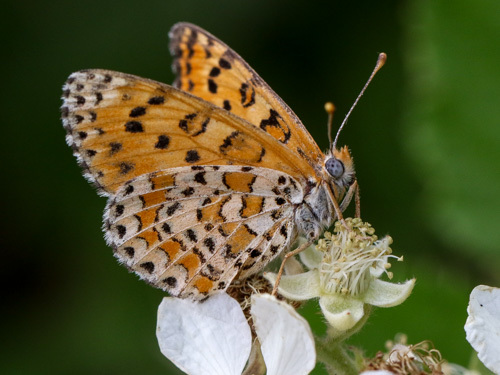 Similar to the spotted fritillary M. didyma the two species overlap in parts of north Spain and north Italy where they are hard to distinguish and in southeast Europe where the current species is noticeably more heavily marked. 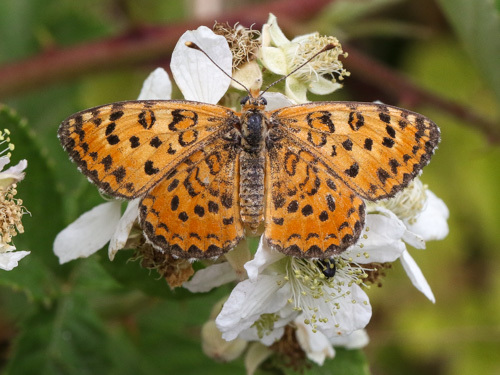 Identification & Similar species: Generally this species is more heavily marked than the spotted fritillary M. didyma with which it often flies. 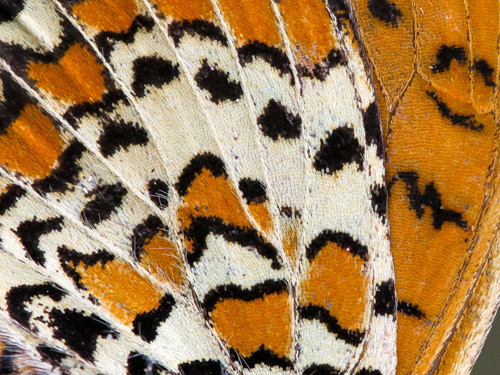 The upperside black border is solid and uniform usually touching the post discal arches. 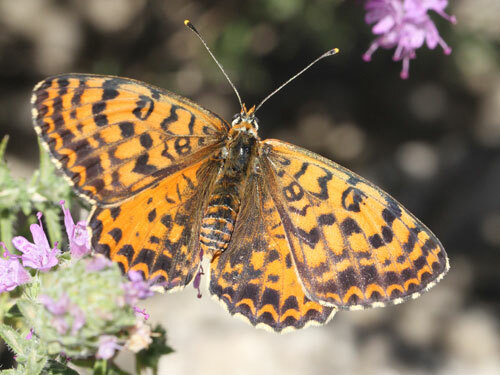 The underside hindwing marginal spots are approximately triangular rather than rounded. 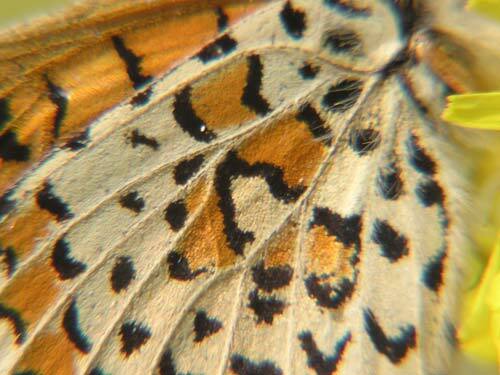 The definitive feature is the presence of a small vein that closes the cell in the hindwing of the current species. 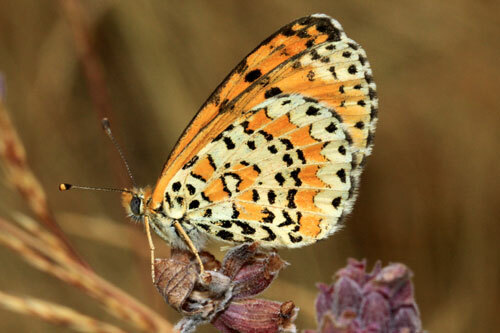 Distribution & Flight: In Spain confined to northern areas and the Sierra Nevada. 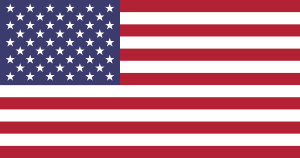 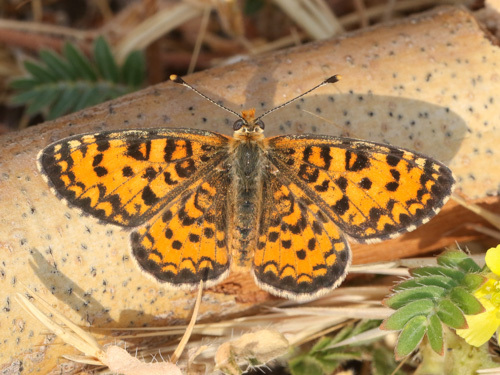 From a places in Italy and more widespread and common in southeast Europe from Slovenia, Romania to Greece. 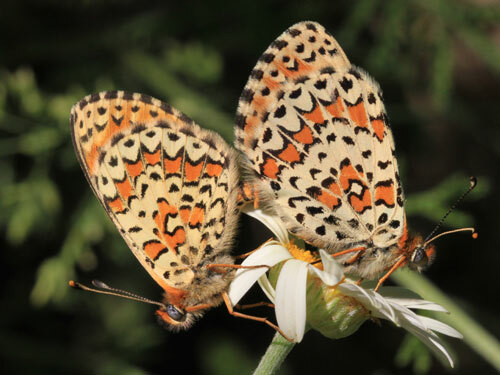 Double brooded in April/ May and again in June/ August. 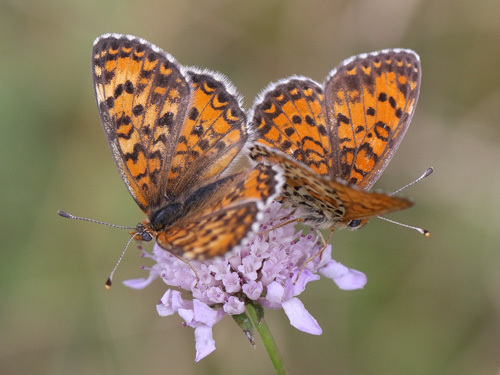 Habitat & Behaviour: Hot, dry grassy and flowery places amongst light woodland and scrub upto the tree line. 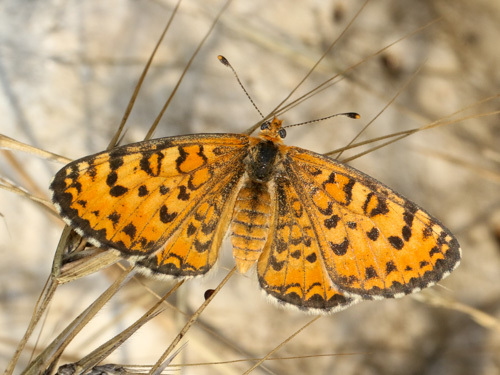 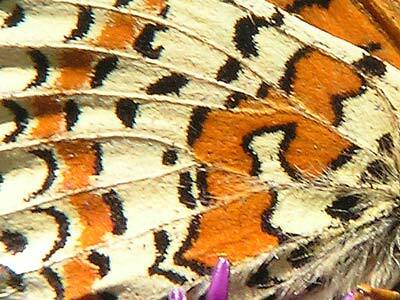 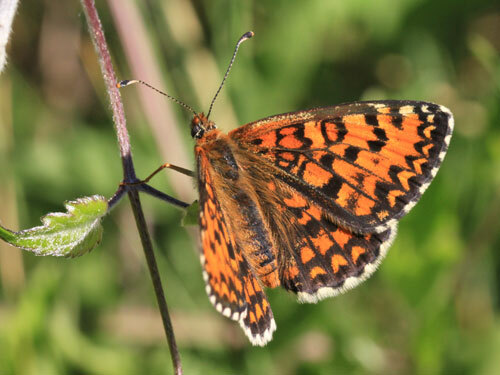 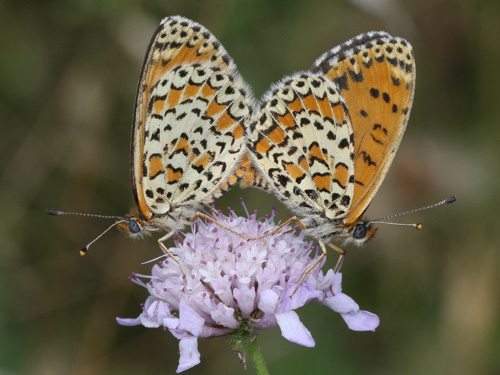 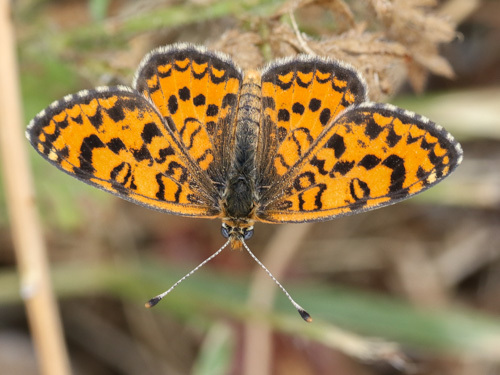 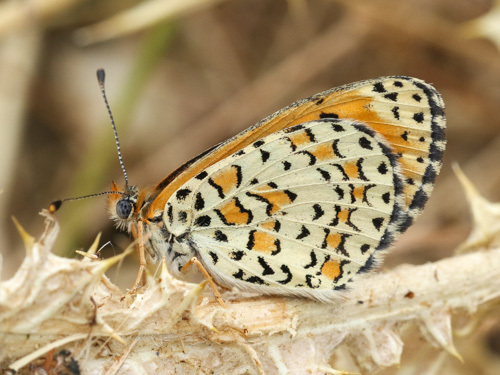 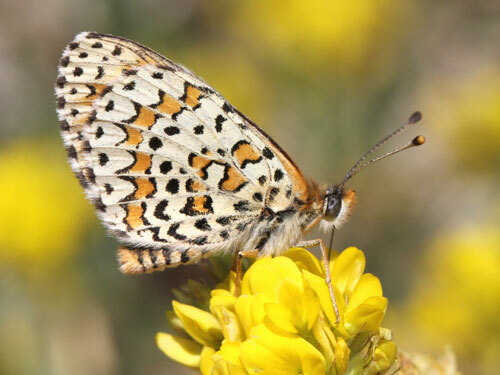 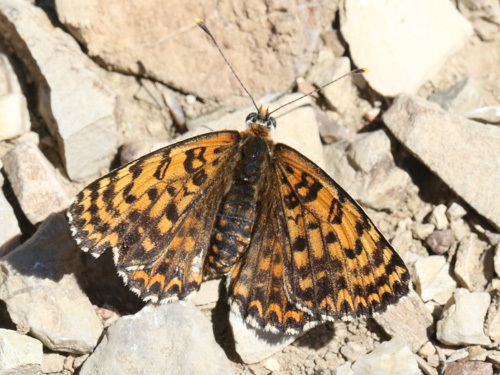 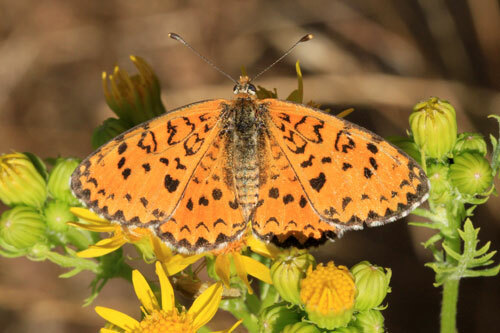 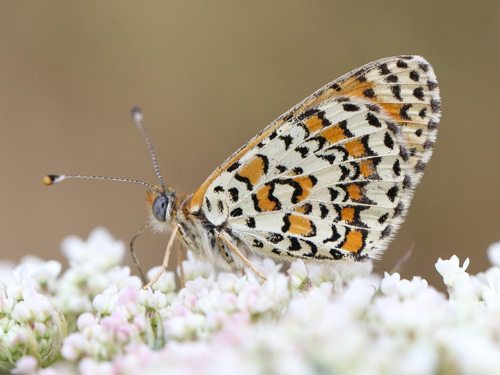 Variation: In north Spain, the subspecies M. trivia ignasiti is closely similar to the spotted fritillary M. didyma.